Foot Locker (FL) has announced that it has made a $100 million investment in GOAT Group, an online marketplace which operates GOAT, and specializes in the selling and authentication of sneakers and runs Flight Club, consignment stores for rare and popular sneakers that operate in New York City, Los Angeles, and Miami. 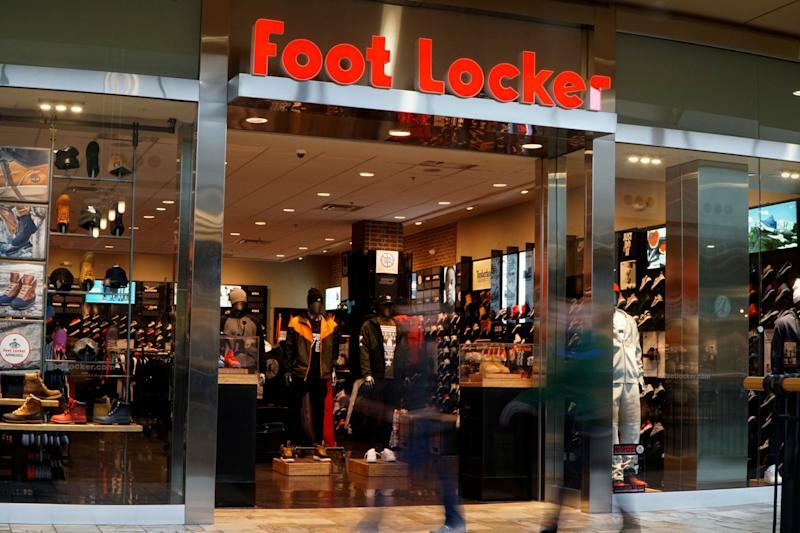 Foot Locker and GOAT will begin to merge their collective forces across both their digital and brick-and-mortar operations. Footlocker's investment in GOAT group is expected to advance GOAT’s technology apparatus and e-commerce operations. The move will also boost the group's global presence in the athletic shoe marketplace. Foot Locker operates approximately 3,220 stores in 27 countries. 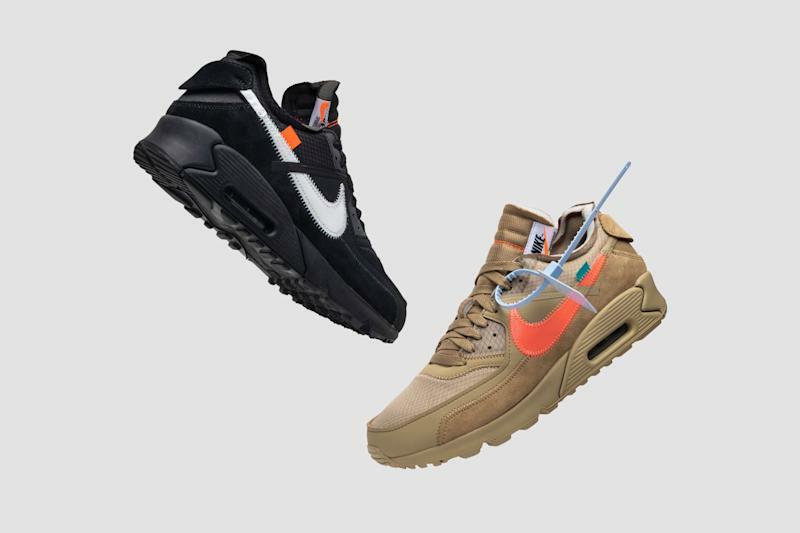 “We are excited to leverage GOAT Group’s technology to innovate the sneaker buying experience further and utilize their best-in-class online marketplace to help meet the ever-growing global demand for the latest product,” said a statement from the company. This investment follows the company’s recent investments in other digital-first companies, including Carbon38, a brand that focuses on women’s luxury activewear, footwear design academy PENSOLE, and children’s lifestyle brand Super Heroic. 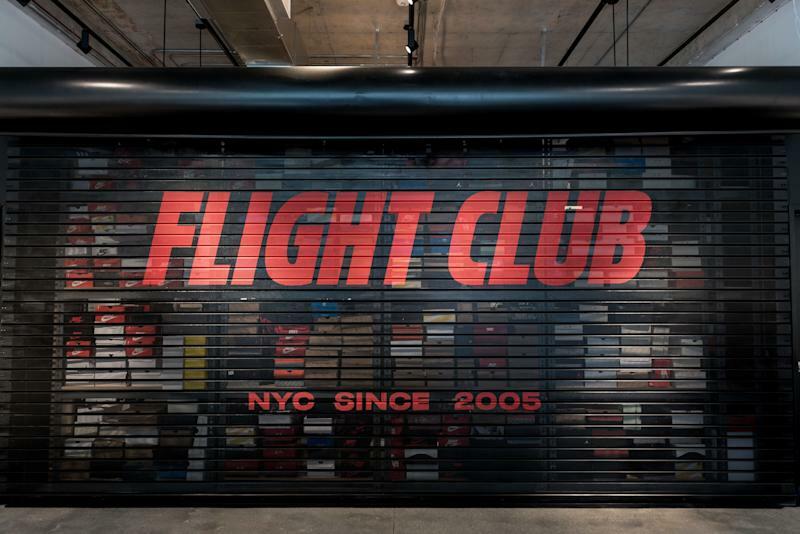 "We are constantly looking at new ways to elevate our customer experience and bring sneaker and youth culture to people around the world," said Foot Locker CEO Richard Johnson. Foot Locker's investment will bring the total raised by GOAT Group to $197.6M since it was founded in 2015.